We love taking talent and getting them their dream job in television. We have helped hundreds around the world get hired in television news and entertainment. 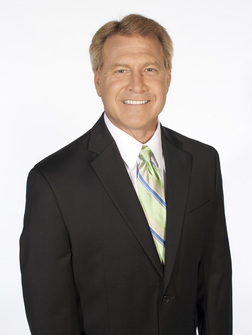 We have helped more reporters, anchors, meteorologists, sportscasters, entertainment reporters and hosts. More than any other service of it's kind. © COPYRIGHT 2001. ALL RIGHTS RESERVED.